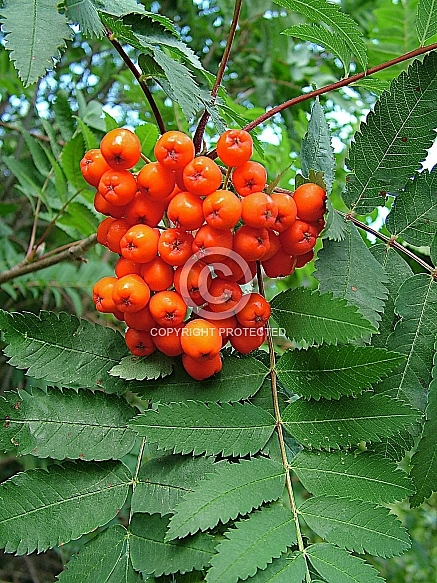 Description: Well known for the prolific displays of bright red fruit in heavy clusters over early autumn. Loved by birds. Light orange autumn foliage colour. Deciduous. Cold hardy. Large shrub or small tree 4 - 6m.